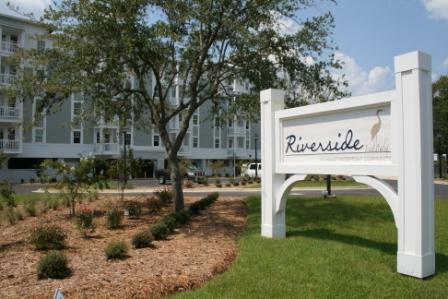 Riverside is an exceptional waterfront apartment community on the beautiful Tchoutacabouffa River designed especially for independent living adults ages 55+. Here in our one- and two-bedroom apartments, you can enjoy the peaceful, quiet, easy living you deserve, and celebrate this chapter of your life. If you are looking for an affordable place to make your new home, plus a nice collection of desirable amenities, all located within minutes of everything the Gulf Coast has to offer, Riverside is your place to be. Want more information about living at Riverside? At Riverside, we like to say that we are in the middle of everything and minutes from anything. Our riverfront location in D’Iberville is just a short drive from all major attractions on the Coast. Special events, 24-hour gaming, excellent local dining, spectacular golf courses, opportunities for outdoor adventure and premier shopping that make the coast one of the most desirable places to live. The first thing you’ll fall in love with at Riverside is our wonderful secluded setting near the river with beautiful woodlands surrounding us. Our community offers a list of outstanding amenities. Take the walking path through our beautifully landscaped property, or stroll down to the fishing dock on the peaceful river and throw a line out. Swim a few laps in our sparking saltwater pool, then barbeque your favorite meal on one of our outdoor grills. Enjoy an evening with friends as the sun sets on the river. A climate controlled breezeway sits between our grand entrance and the courtyard with comfortable seating for you to enjoy. Two elevators take you up to any floor quickly, stop on the second floor and see what activities are going on in the multipurpose room. Riverside is designed for you to enjoy the life you deserve. 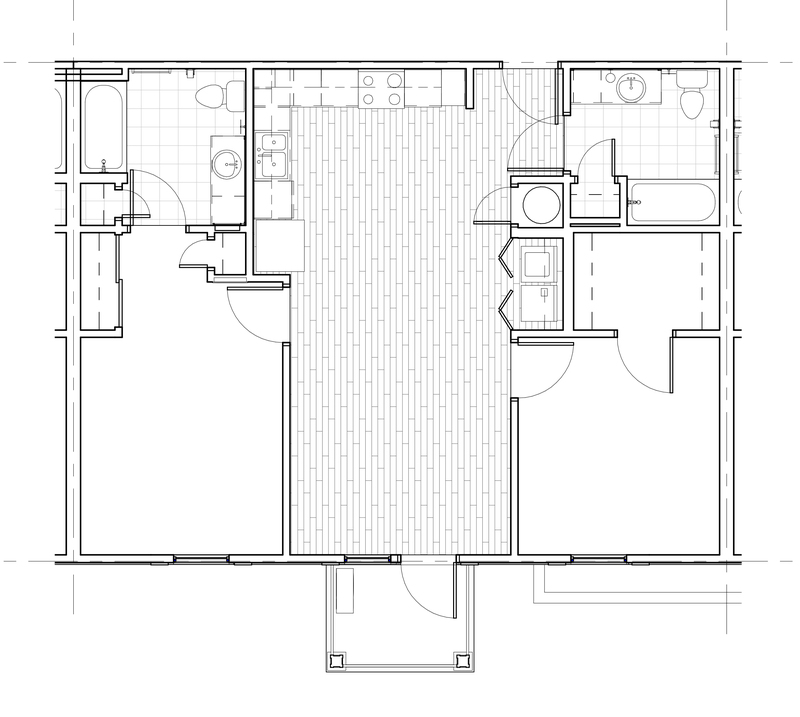 The well-designed apartments at Riverside are roomy, yet efficient in their use of space. 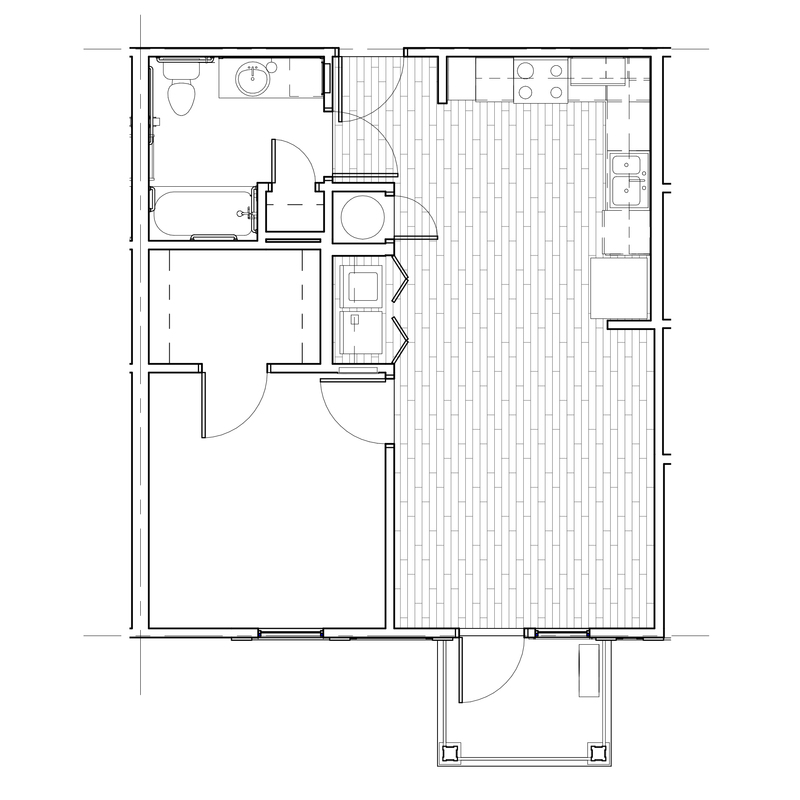 The one- and two-bedroom apartments are beautifully finished throughout. In addition to comfortable indoor living spaces, each apartment has its own balcony, many of which overlook our saltwater pool and our fishing dock on the river.